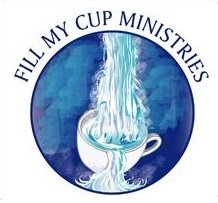 Fill My Cup Ministries, Inc.
C. Lynn Thomas is a writer, poet and motivational speaker. She often shares her insights and speaks into hearts of all ages. 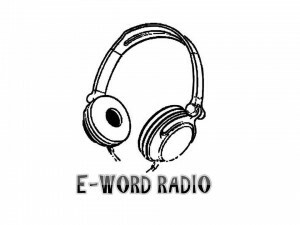 This station is designed for you to enjoy great messages, inspirational talks, and informational shows to promote positive change in your life. 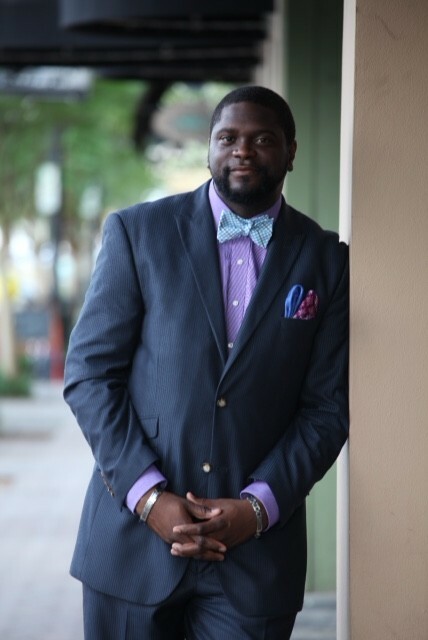 We aim to keep you empowered in business, family, church, and LIFE. We are simply positive and sent to inspire!